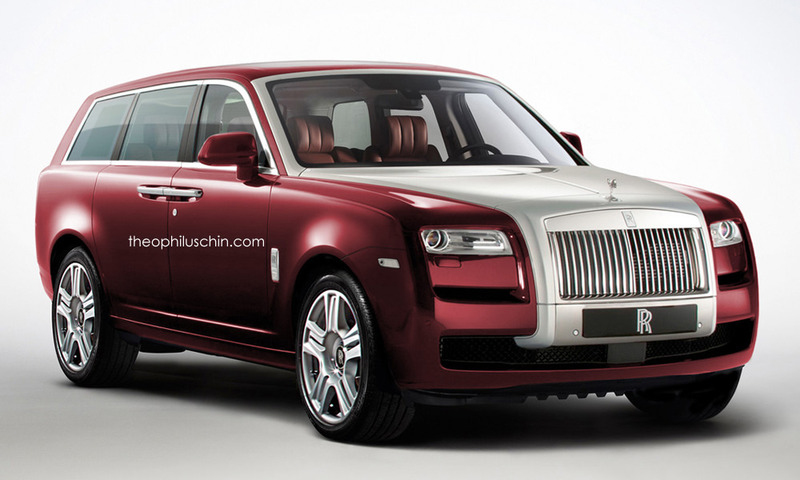 The upcoming Rolls-Royce SUV will be named Cullinan, the largest non-carbonado and largest gem-quality diamond ever found, at 3106.75 carat rough weight. 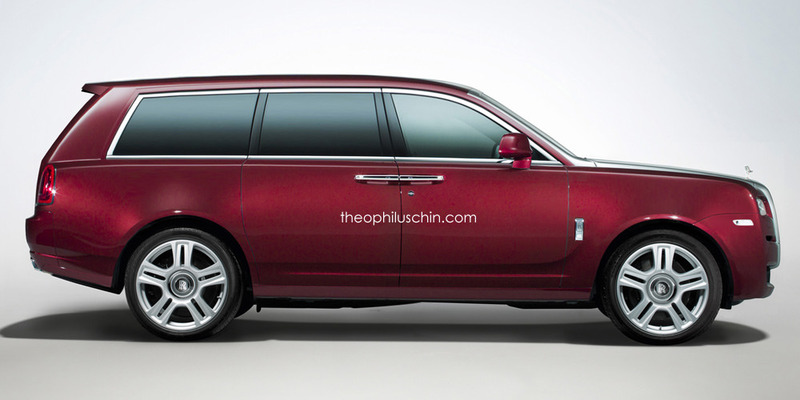 By naming its first SUV as the world’s largest diamond, Rolls-Royce firmly re-confirms the value of the approaching model could be somewhat “the most treasurable thing” that you can reward yourself with. “I’m proud to confirm that we are developing an all-new, high-bodied Rolls-Royce. I’m confident it will deliver on our brand’s promise of supreme luxury while being effortless everywhere,” said Rolls-Royce CEO Torsten Muller-Otvos to Autocar. 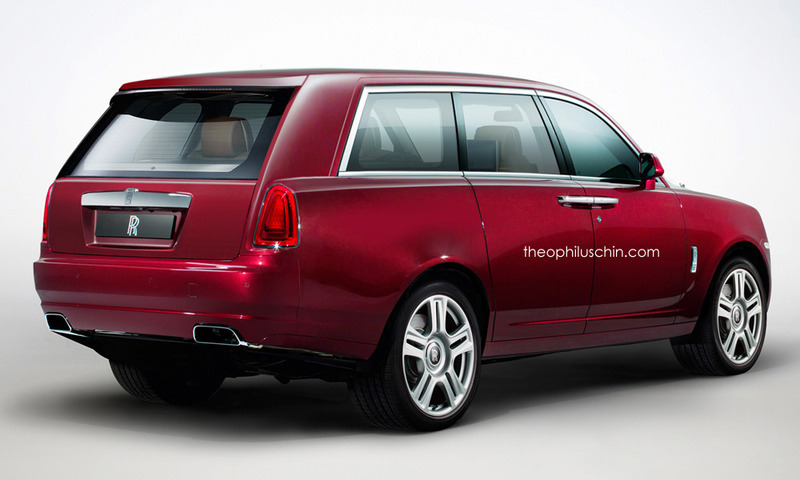 The new model will be built on an all-new aluminum architecture, and it will be inheriting the Phantom’s space frame. Only 1,500 units will be produced annually, with a starting price of around £250,000 to £280,000. Again, price will not be the most important thing — exclusivity is the matter! Aston Martin Vantage GT3 Special Edition Doesn’t Car Whether It's Driven On Road Or Track!